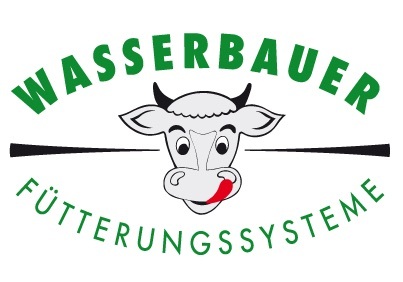 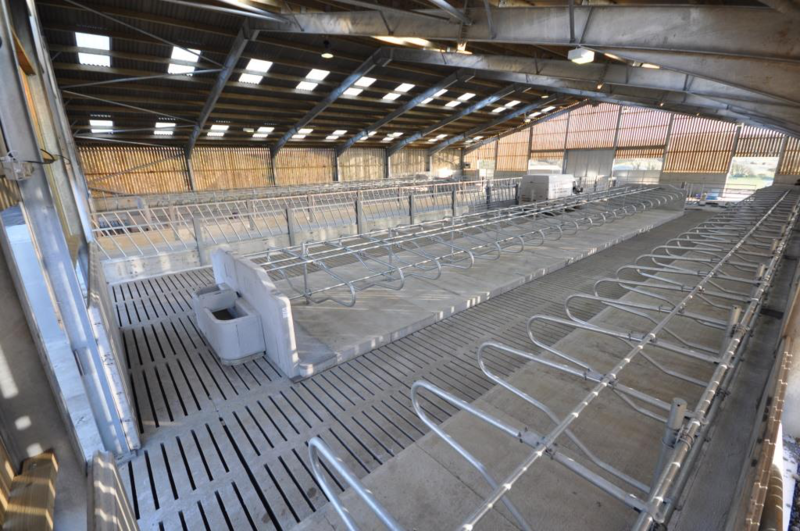 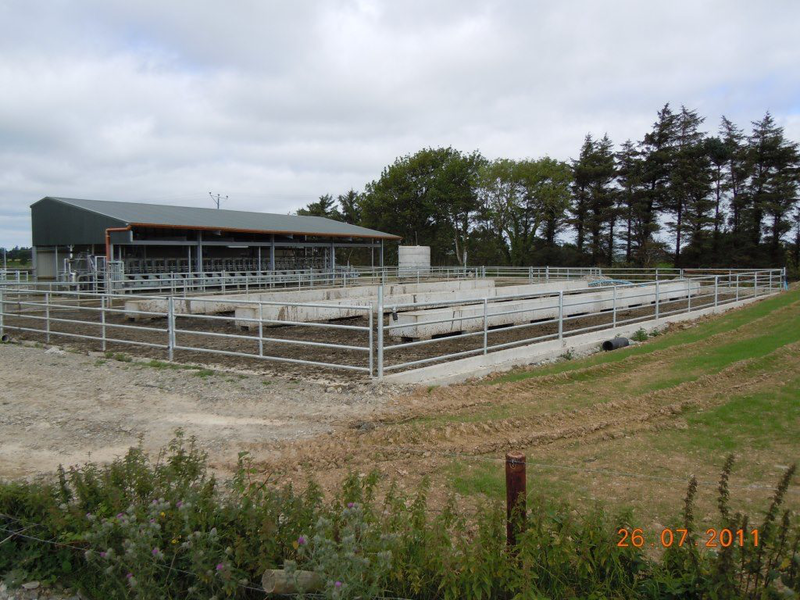 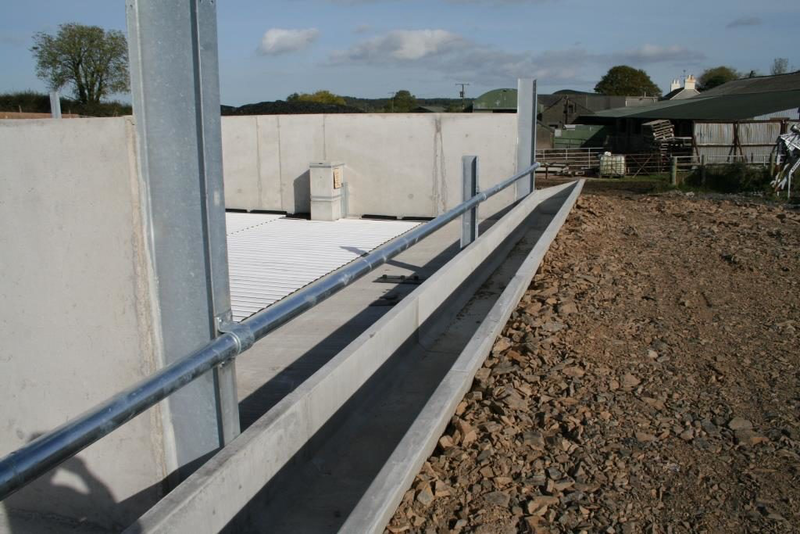 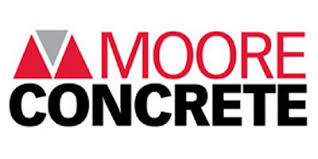 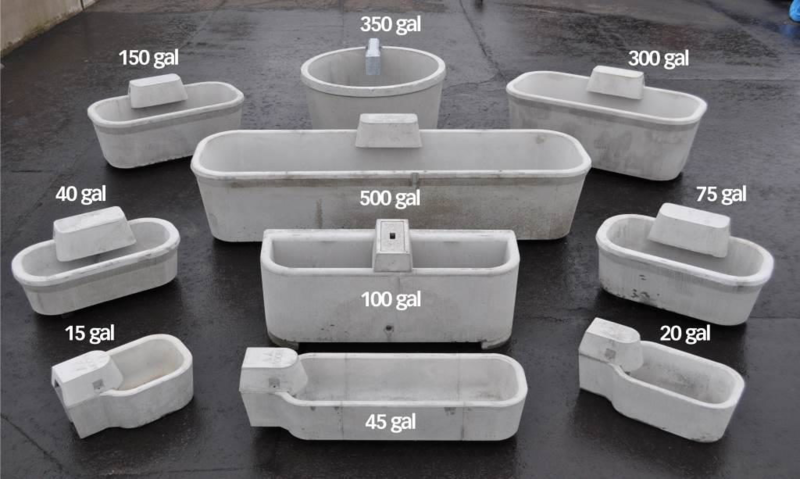 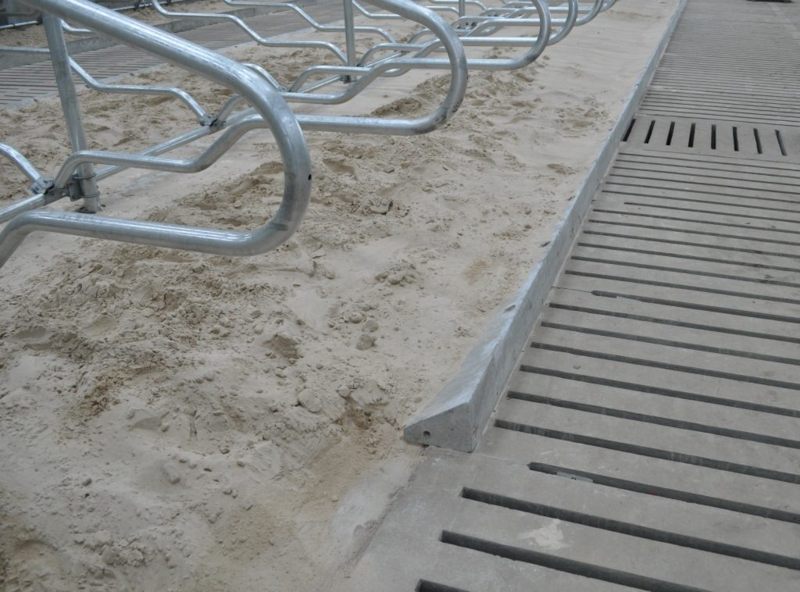 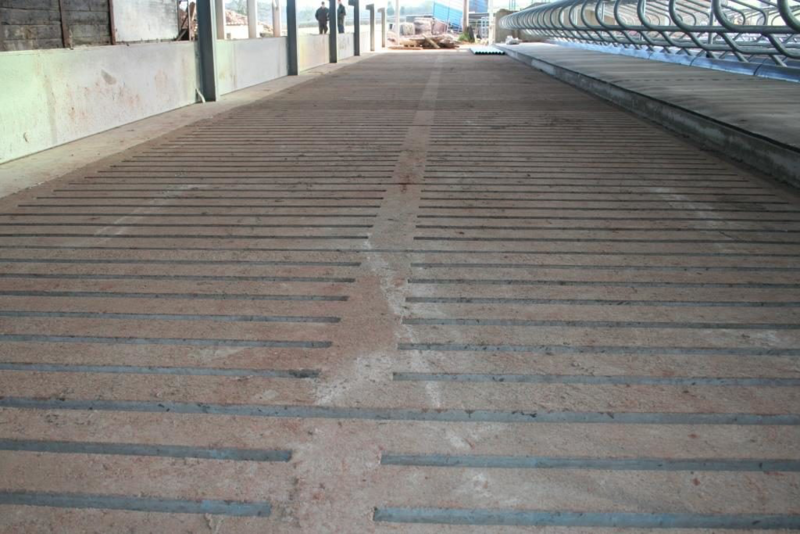 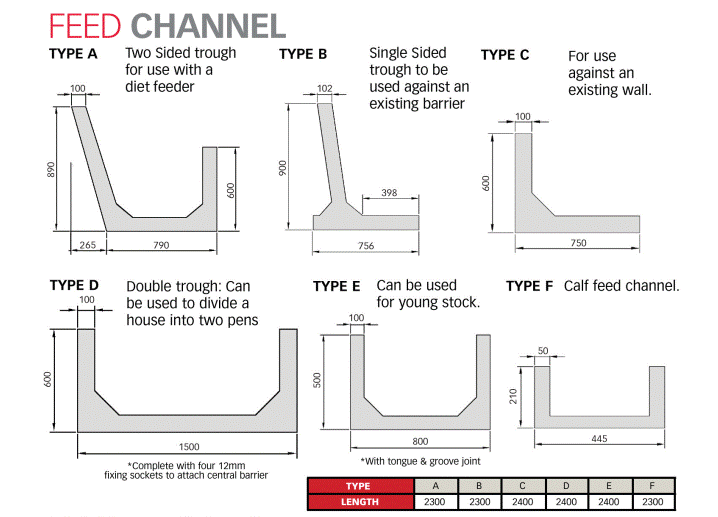 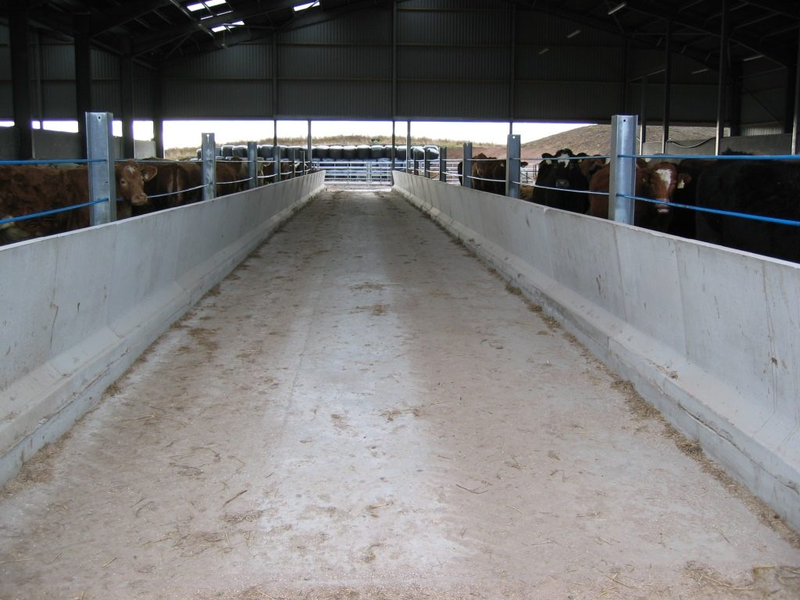 A comprehensive range of durable precast concrete Feed Troughs suitable for use with dairy and beef cattle. 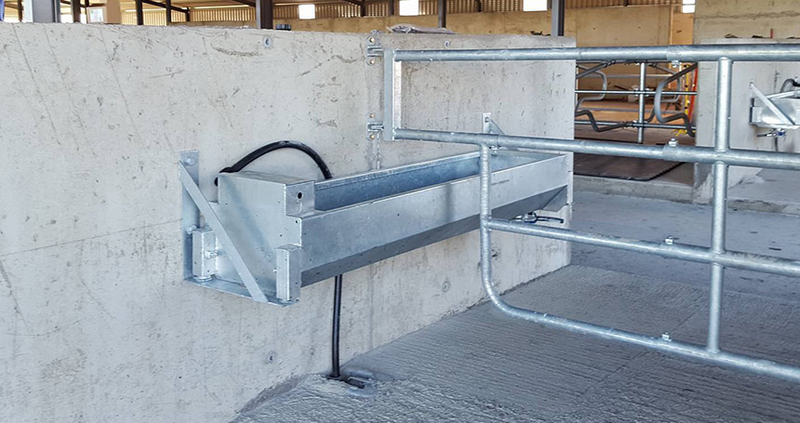 Our livestock feed troughs are suitable for use with diet feeders ensuring food stuffs are kept clean and within livestock reach at all times. 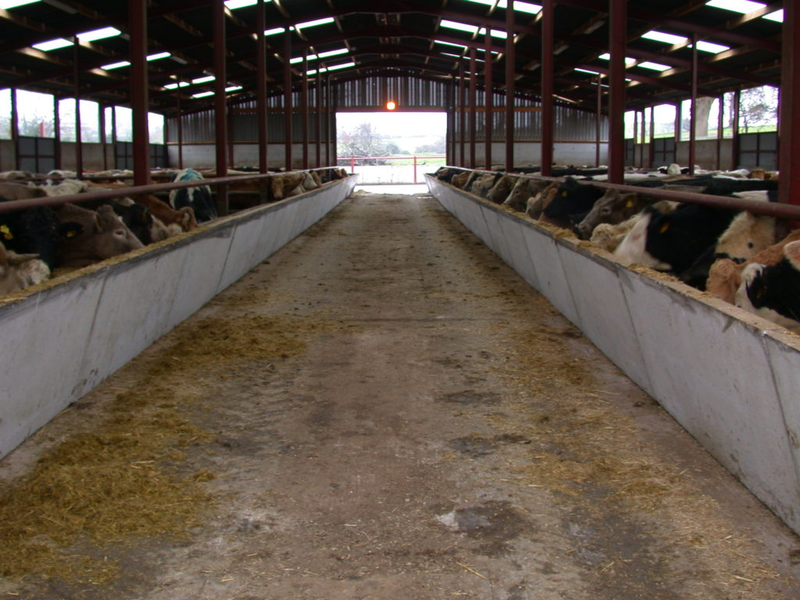 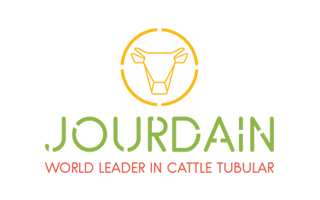 This in turn encourages animals to eat the whole mix thus reducing waste. 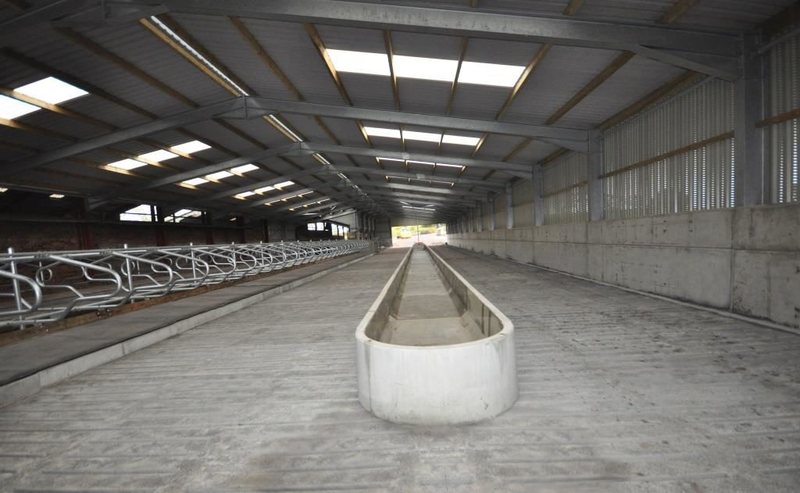 We have 2 distinctive Feed Trough types, Feed Channels which are fully precast concrete self contained units usually a permanent fixture once installed and Feed Blocks where the concrete units are designed for use with timbers and easily portable to provide a flexible feeding solution.